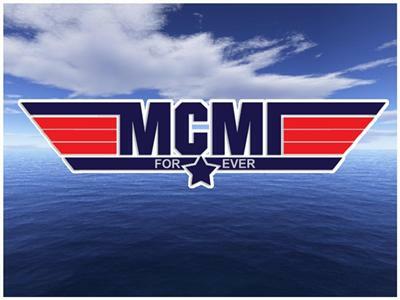 MCMI RADIO: Real Hip Hop. Real Talk. 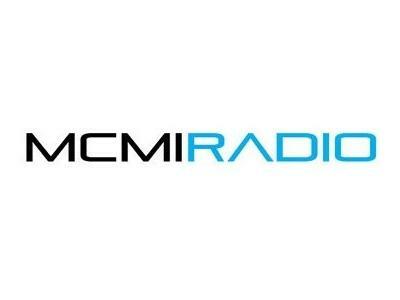 Ep 1 "LYRICISTS LOUNGE"
If you liked this show, you should follow 6thManRadio. 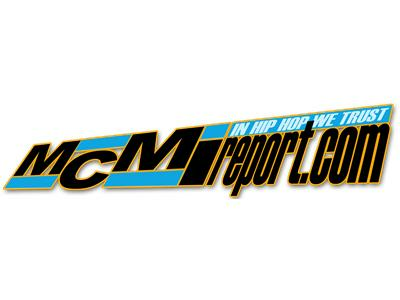 Hip Hop Music, News, Guest Artist Interviews, Polls, Opinions, Discussions. 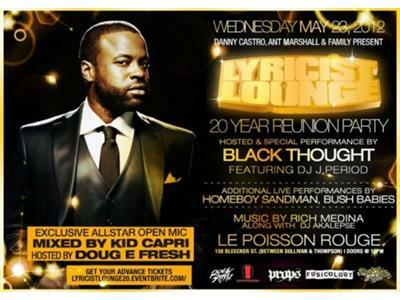 Tonight we will be talking about the Lyricist Lounge 20 Year Reunion Show we attended, play performances by Black Thought, Mos Def, Prodigy, Kid Capri and music from ShaStimuli, Punchline, Fara Burns and more.